Legislatures are about the serious work of governance even though they are often the brunt of jokes and criticism. For every seemingly weird bill that is introduced, there is a legislator representing a segment of his or her constituency. 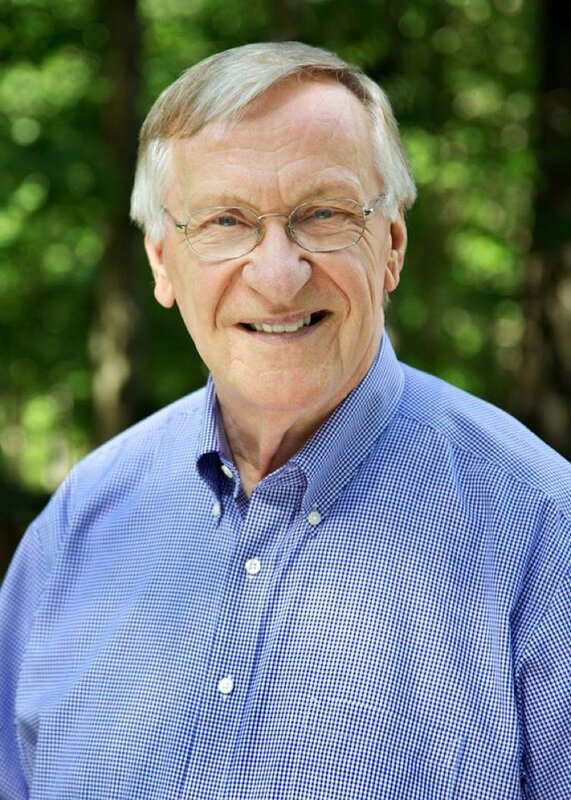 Delegate Bob Marshall is one of the better known members of the House for the anti-LGBT, anti-abortion and anti-marriage equality bills he introduces. He was first elected in 1992 and reelected every two years since then. Clearly, he is representing the point of view of a significant enough segment of his constituents to remain in office. Likewise, I believe I am representing my constituents in voting against his bills. The diversity of Virginia is reflected in the representatives that are sent to the Legislature. But the state is changing. Look at any of the maps that show by red and blue the outcome of statewide elections. The cities and suburbs are most often blue with a huge segment of the map being red to reflect the more conservative voters in the rural areas. Even this generalization is not always true as more of the state has turned blue in recent years. Party organization and discipline work to hold onto or gain power. The artificial forces of gerrymandering slow changes in partisan control of the legislature in spite of strong citizen interest in changing the gerrymandering or gerryrigging process of drawing district boundaries. My bill to establish a nonpartisan redistricting commission was defeated once again this session. New people moving into a legislative district can change the political complexion of a district, leading voters to ask whether the incumbent continues to represent their points of view. Such shifts in population can lead to a rare electoral defeat of an incumbent or an early voluntary retirement of a member. While the legislative agenda of a given member may seem to be too extreme in whatever direction, that member is representing a constituency. For the Commonwealth to move in a desired direction it may be necessary to “throw the bums out,” or there may be the need to better inform and educate the general public. I make it a point to try and inform my constituents as much as possible on issues and on resources they can use to learn more themselves. As far out as some legislative proposals you hear about may seem to be, they are important to someone. The challenge for the Legislature is to determine the public good among the diverse opinions and to govern in a way that is open and inclusive to all. When the Legislature is captured by extremists, the outcome will not be the best for citizens. This weekly column will not be able to report the outcome of all or even a fraction of the bills being considered in this session of the General Assembly. News media will help, but to keep up in a comprehensive way go often to this website. You will come to appreciate the diversity of the Legislature even more. I would be pleased to hear your views on any issues; write to me at [email protected]. Each year I survey constituents on issues of concern to them and on issues that are likely to be considered by the General Assembly. Your views are important to me. Please take a few minutes to respond to the survey that can be found at www.kenplum.com.